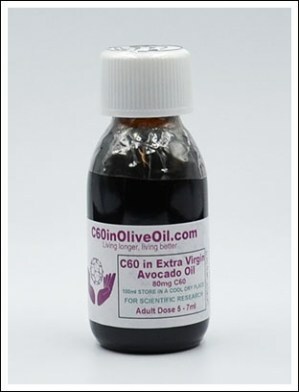 We can guarantee that all our C60 oils only contain the highest quality ingredients because we manufacture them ourselves in the UK. 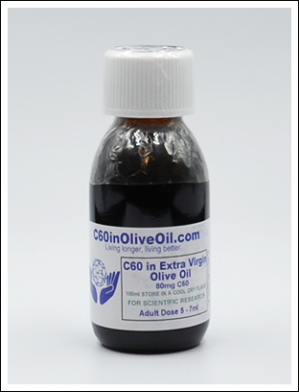 We only use 99.99% research grade C60 from the two premier producers in North America; SES Research and Solaris Chem and premium oils we source from around the world. 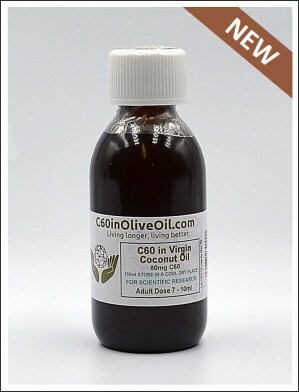 The C60 and oil are gentled stirred in air tight glass flasks kept in dark, cool conditions for 2 weeks. This follows the method used in the original 2012 Baati study. 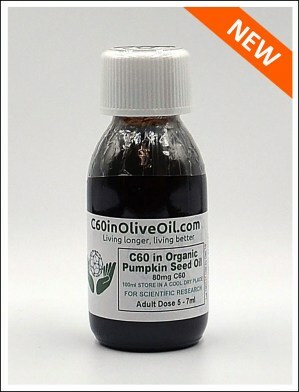 We ship in amber glass bottles to avoid the potential for chemicals leaching from a plastic container. 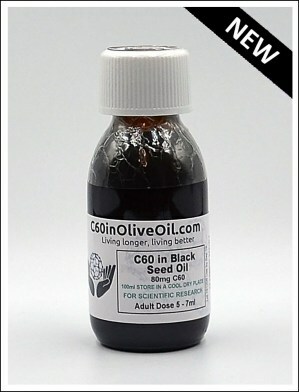 We do not know of any other company offering as wide a range of C60 oils and if you choose from our 'pick and mix' page you can create your own variety pack at a discount. Our staff have between them over 40 years of medical and research experience, so if you have questions we will give you clear advice where it is available. 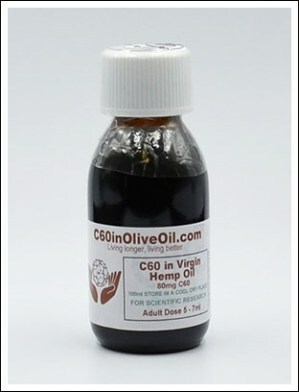 We interview and share the experiences of real people who have benefited from taking our product.